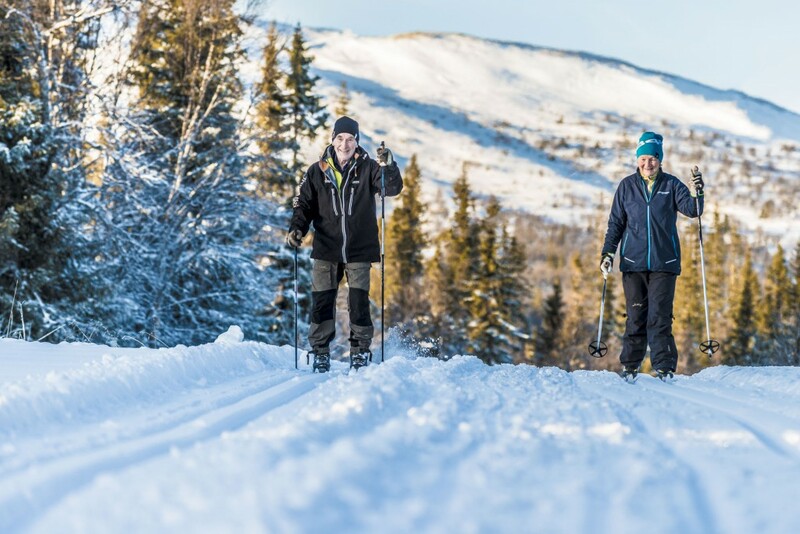 Trillevallen has one of the most complete touring and cross country tracks in Årefjällen, a full 120 km of prepared tracks and trails are waiting for you and your family. In Trillevallen you fit it in as you are, experienced or inexperienced, young and old. 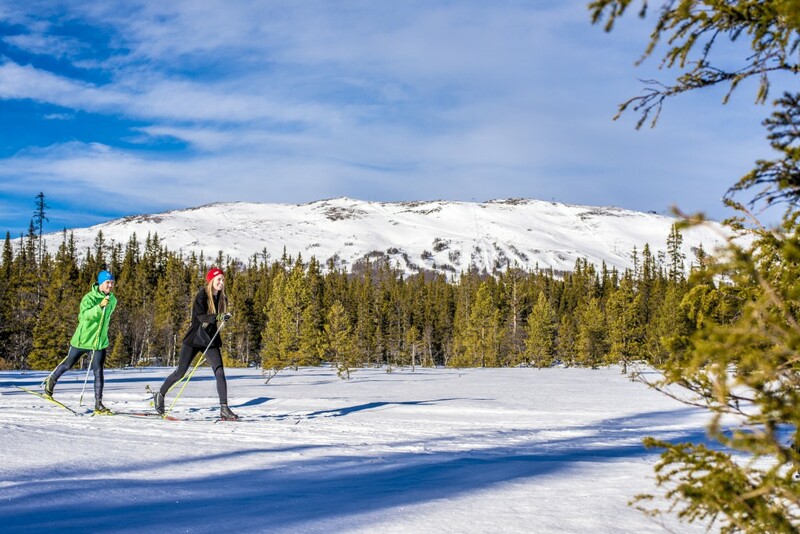 All our tracks and trails are easily accessible from both the Högfjälls hotel and the ski system and there is good parking options if you arrive by car. 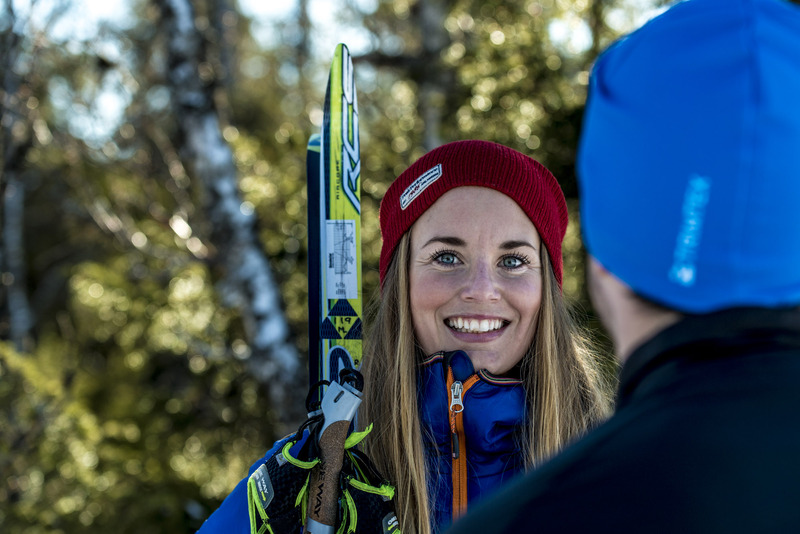 We are also able to receive training camps and groups, both the elite and the exerciser, and have our own qualified coaches to get you to develop as cross country skiers. There is a 2km floodlight track which is prepared daily, as well as the 5- and 7 km tracks. 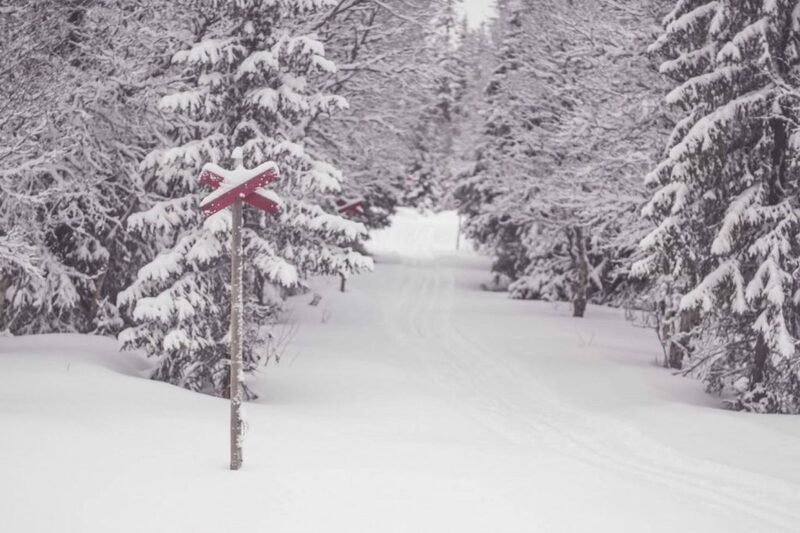 The other 120 km cross country tracks are prepared, if necessary depending on the weather and wind and are linked to other destinations in Southern Årefjällen. Book the cross country ski school and cross country ski hire. Book ski school and ski equipment on www.skidoronline.se. Once at the resort make your booking in the ski shop, via email to info@trillevallensskiduthyrning.se or by phone +46 647 360 66, +46 70 315 63 52. 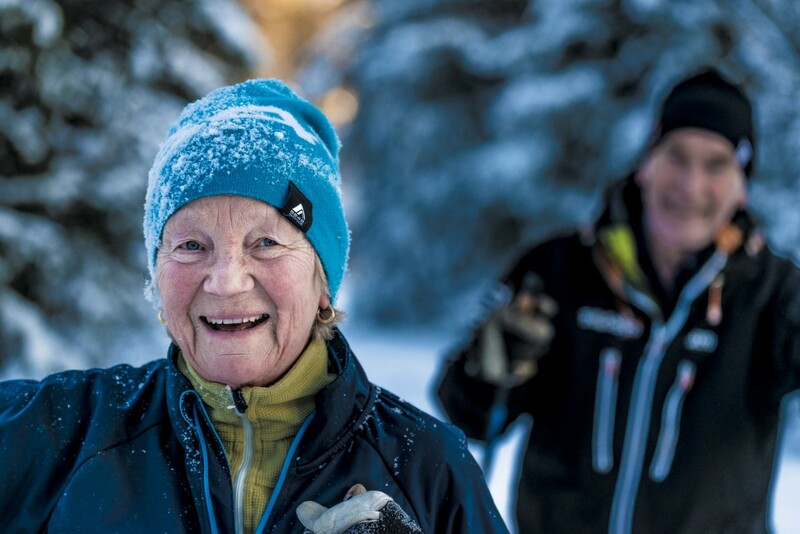 For those who just started to do cross country skiing, we go through basic exercises to get as much as possible out of your skiing when you start. We go through all the different techniques with regard to classic skiing and skate. You will also get a film of the different parts you have done which means you can continue to work on your technique, after the ski lesson. Here the lesson is tailored to your wishes of what you would like to focus on. You will also get a film with accompanying tips of the different parts you have done so you can continue to work on your technique after the ski lesson.